As part of The Bursary Bin’s endeavors for making study information and information on financial aid as accessible as possible we have embarked on a campaign to make all information about all universities in South Africa, including financial aid information and general contact details, available to all through a series of articles published on our site. This article is part of the campaign. The University of Venda (Univen) is situated in Thohoyandou; north of Limpopo. 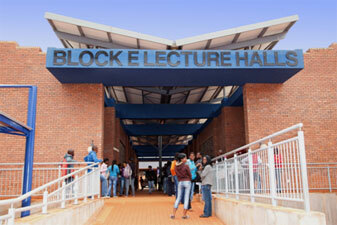 It was founded in 1982 to provide higher education particularly to the people of the then Venda homeland. The Univen campus in Thohoyandou is its only campus. The information provided here is straight-forward and easy to access! We are glad to hear that you found the information useful Phindulo.